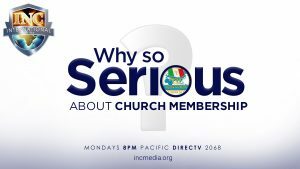 Why So Serious About Church Membership? The Church Of Christ is a global church. 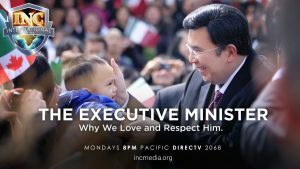 Why have people from different countries, cultures, and customs come into the Church Of Christ? 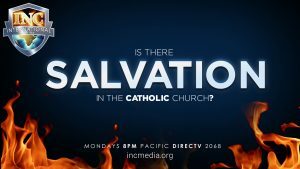 Is There Salvation in the Catholic Church? Why is there no peace in this world? 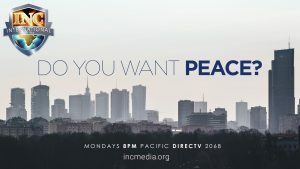 Can we realistically expect to have complete and lasting peace in this world? 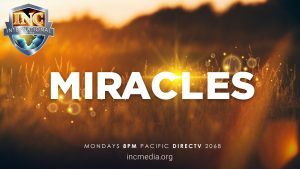 Are Miracles the Basis for Salvation? 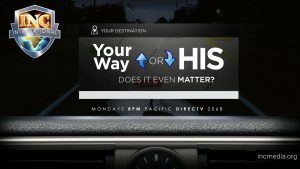 Your Way or HIS – Does it Even Matter? 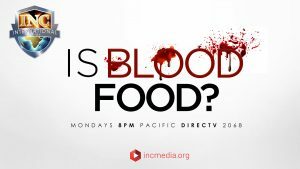 Did you know that other people from different parts of the world eat animal blood or food that has blood mixed in as an ingredient? But is blood food? 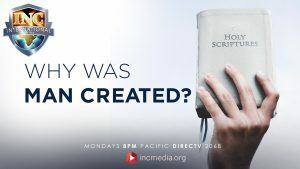 Does God give instructions about what people can eat? 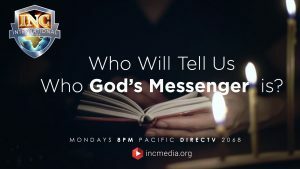 Who Will Tell Us Who God’s Messenger Is?